Designed by George B. 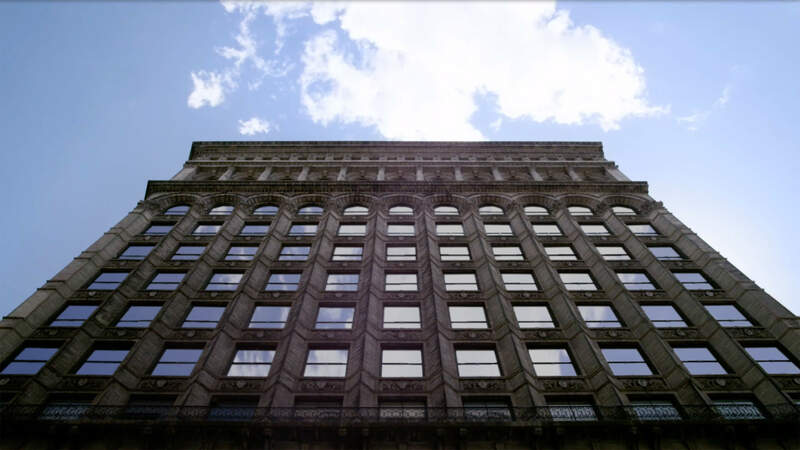 Post (New York Stock Exchange), 817 Broadway was a cutting edge marvel of architecture and engineering when it was first built in 1895 and has stood as a neighborhood icon for over 120 years. 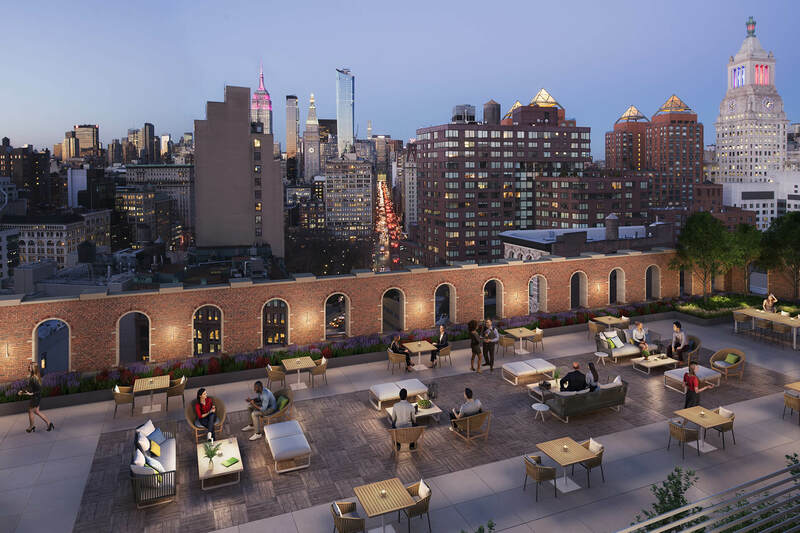 Faithfully modernized in 2019, 817 is now poised to redefine what a building can do to inspire a city. 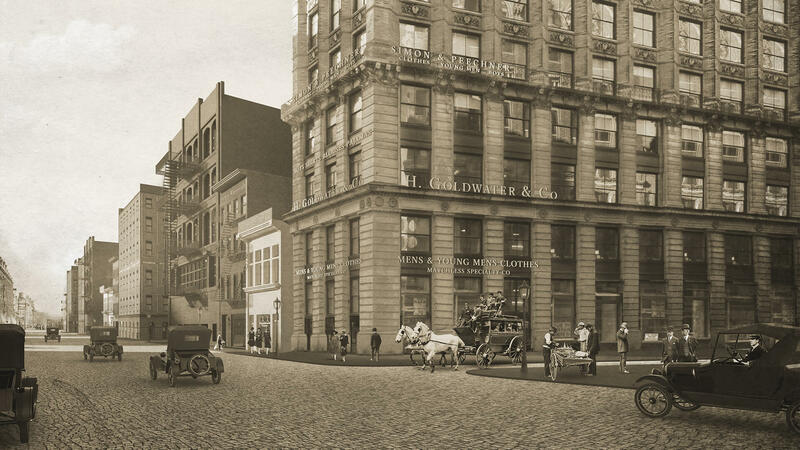 A strikingly restored façade and retail curtain wall bring this piece of history into the modern era. Designed in 1895 by architect George B. 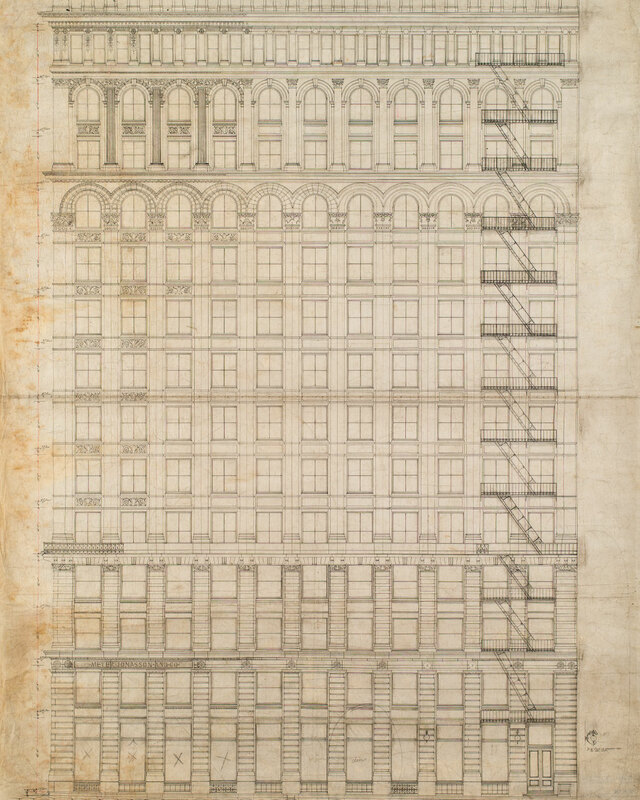 Post, known for his innovative skyscraper designs, including the tallest building in New York City at the time, The New York World Building. 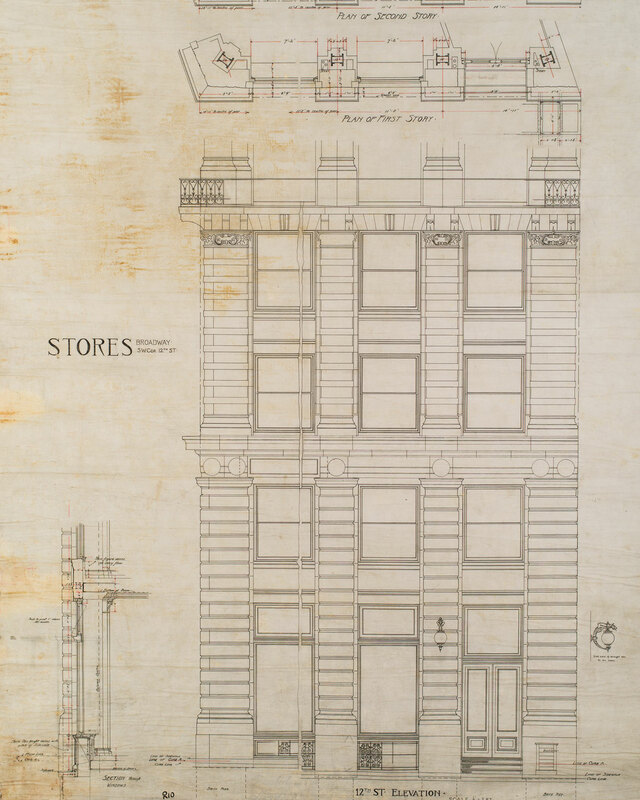 Formerly known as the Sprague Building, 817 Broadway originally cost $250,000 to construct and was designed for cloak manufacturers Meyer Jonasson & Company. 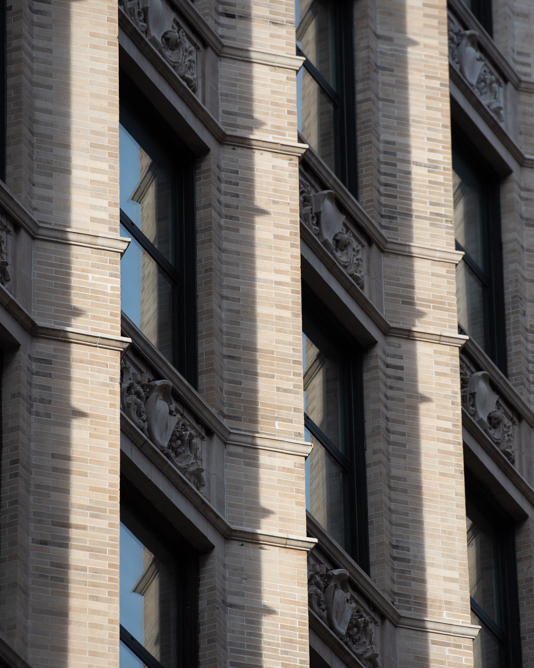 Nearing its 125th year in history, restoration efforts are complete on the revival of the ornate façade, featuring elements of limestone, terra cotta, and Roman brick, as well as its structural component built of Carnegie Steel. 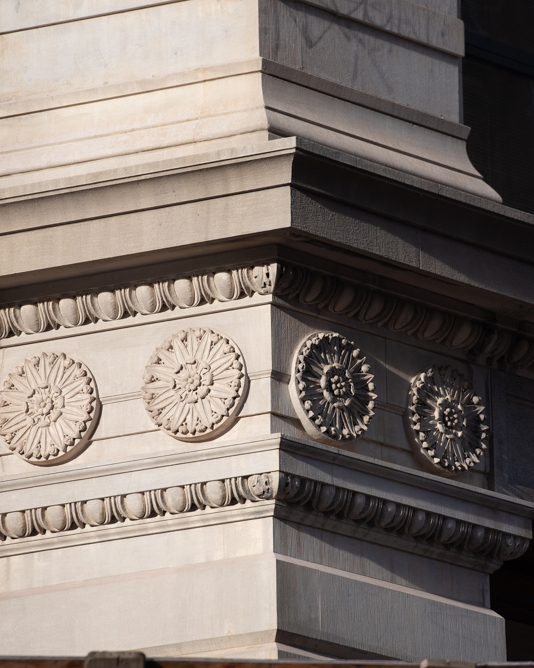 Decorative limestone columns, ornate terra columns, and intricate brickwork have been faithfully restored across the historic façade. 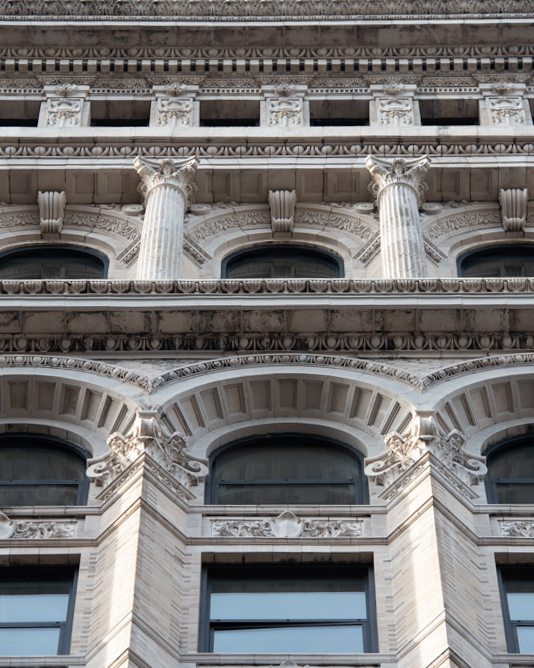 A strikingly restored façade, retail curtain wall on Broadway, and energy efficient windows bring this piece of history into the modern era. 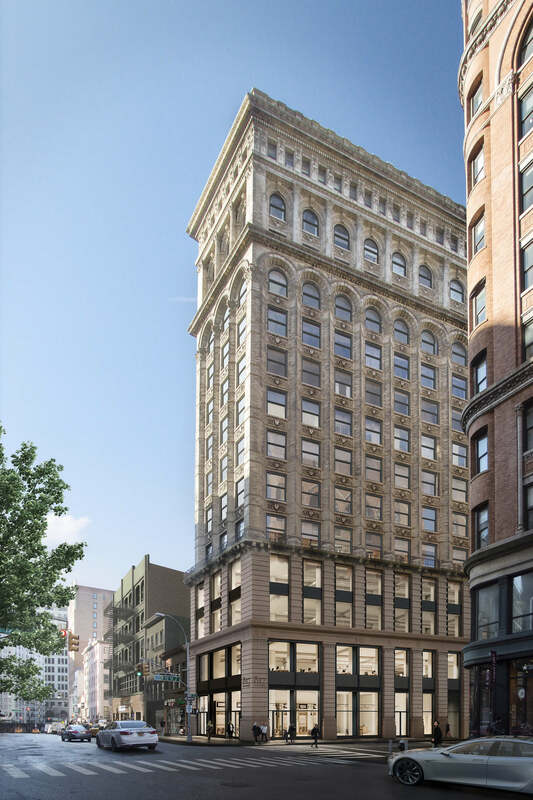 Expansive new curtainwall design at the corner of Broadway and 12th Street with 18' ceiling heights on the ground floor and opportunities for signage. Handsome new lobby entrance two blocks south of Union Square. 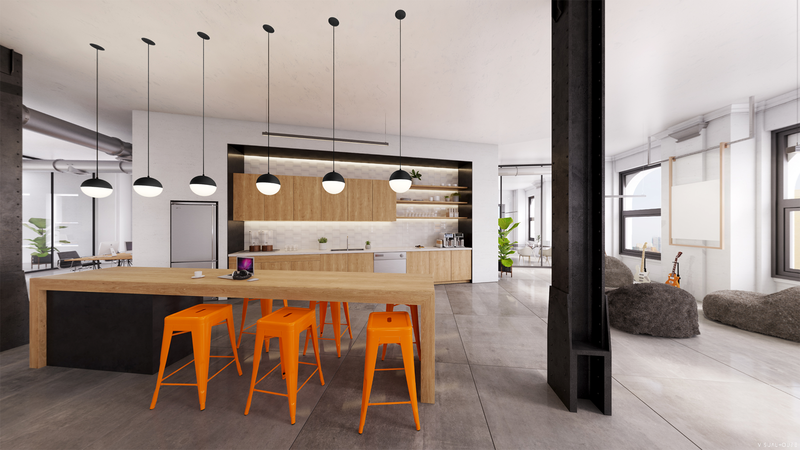 A sophisticated, attended lobby on Broadway is at the ready to greet tenants. 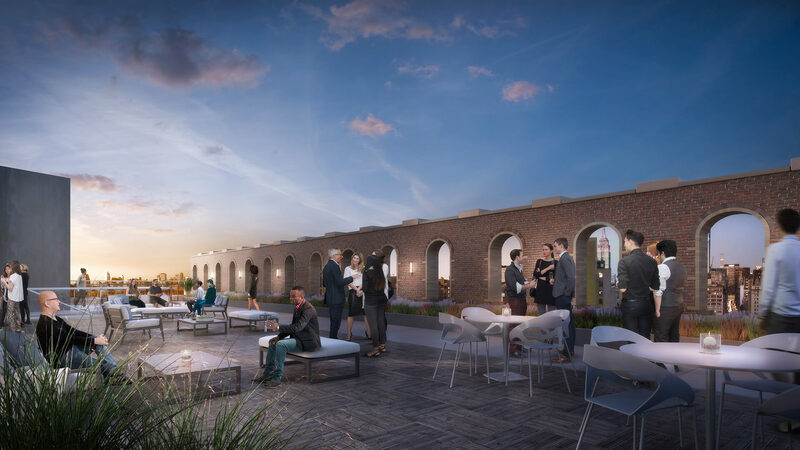 A sweeping rooftop lounge boasts 360-degree views of New York City and provides a gathering space for tenants to relax, recharge, and reconnect with one another. 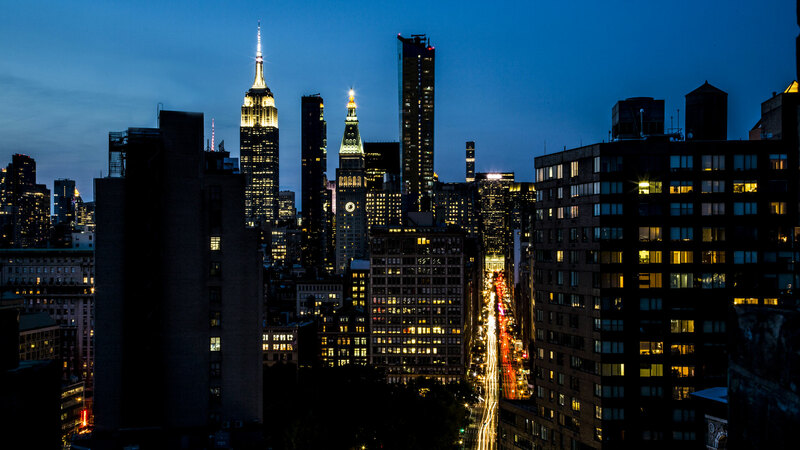 To the north, a direct line of sight looks over Union Square Park and straight up Park Avenue towards the striking midtown skyline. 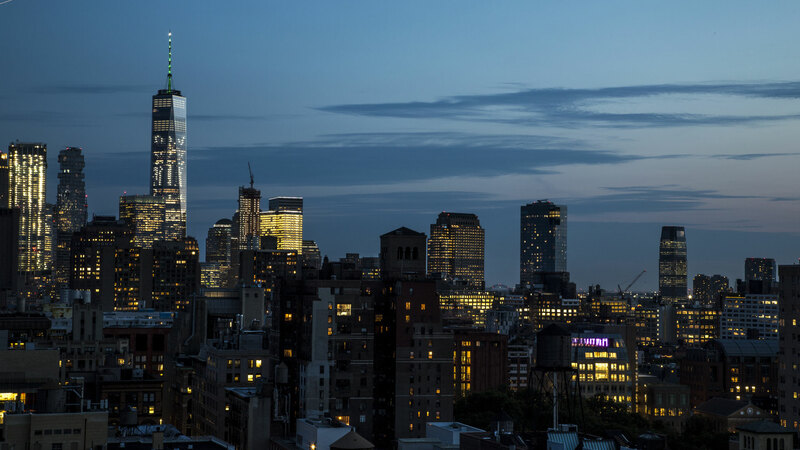 No matter where you look, there is no shortage of inspiration. 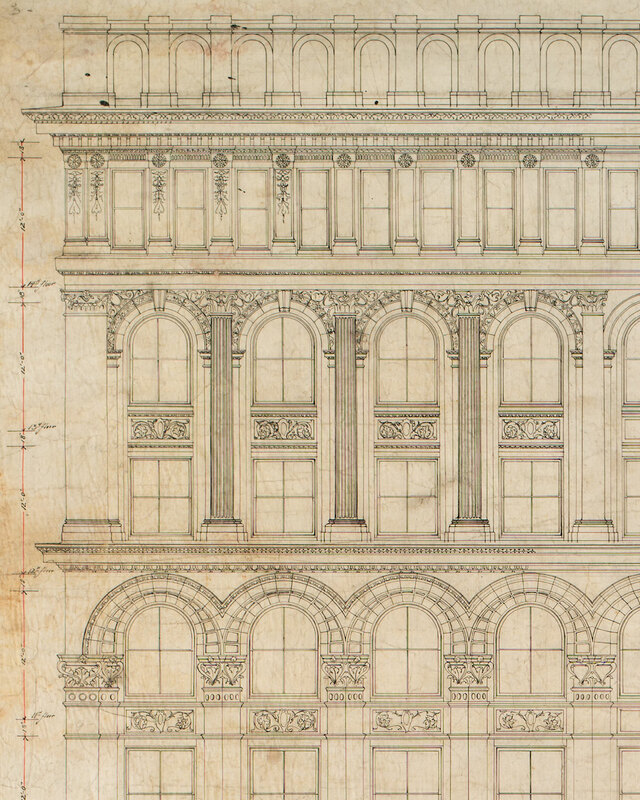 Limestone multy-story based with distinctive angled brick piers and arches in the building mid-section and an elaborate crown with various decorative elements and fenestrations. The façade was faithfully restored in 2018.